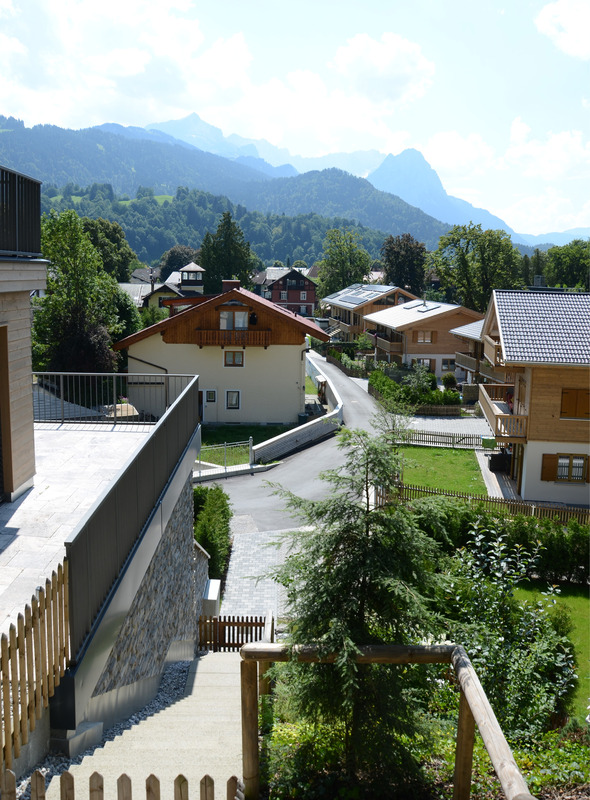 We're in Garmisch-Partenkirchen in Bavaria, a picturesque town that has preserved culture and tradition alongside a lively vibe and contemporary feel. 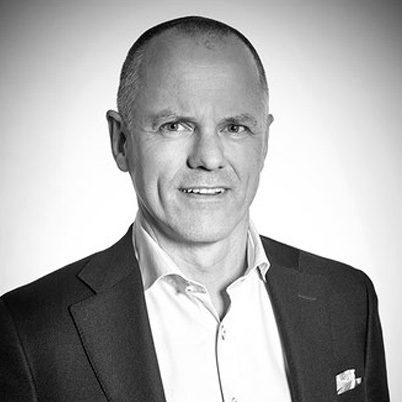 The Franz Hummel group is helping to shape the future of the town with many interesting projects. 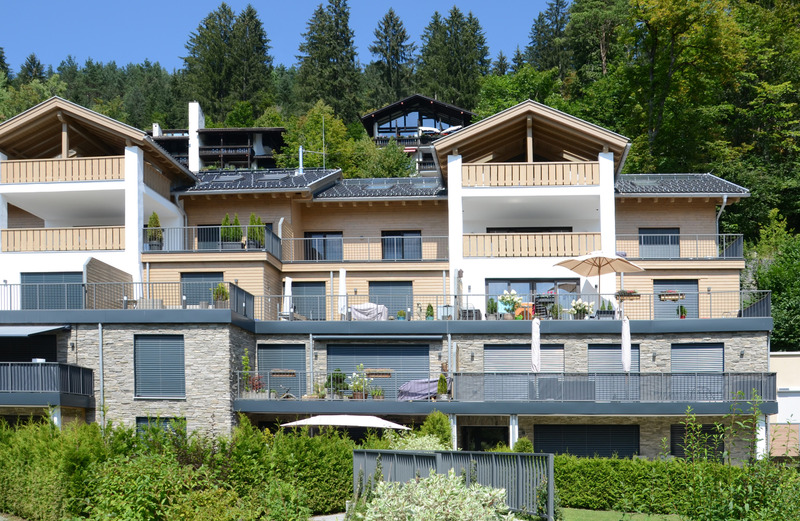 The new Franz Hummel houses are built on the slopes of the Riedweg, not far from Olympia-Sportstätten and the historic Ludwigstrasse with the unmistakeable atmosphere of its painted houses. We're in Riedhänge, the town's most sought-after residential area, which has had a charming and exclusive atmosphere for centuries. 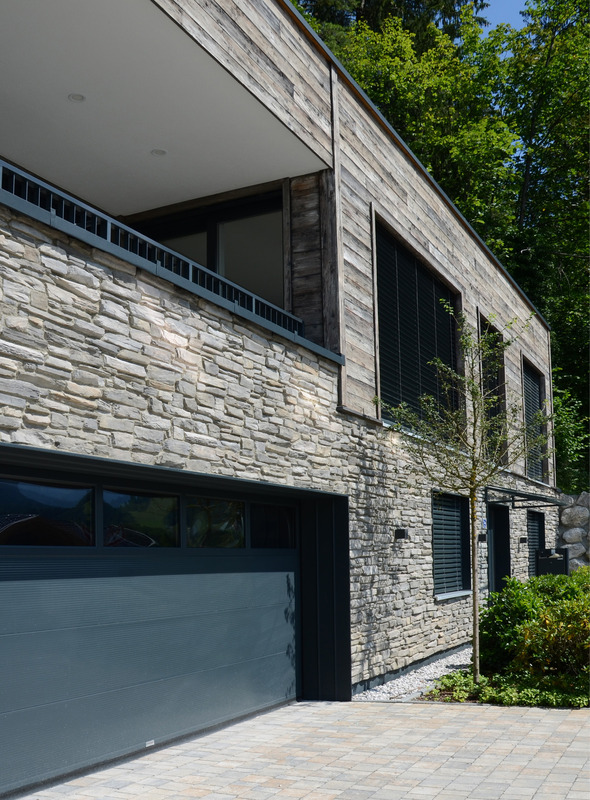 The architect Peter Höldrich was commissioned for the project, and has created three closely-situated residences by expertly designing them in accordance with the shape of the hilly terrain. Style and traditional materials have been the starting point for the creation of contemporary luxury architecture. 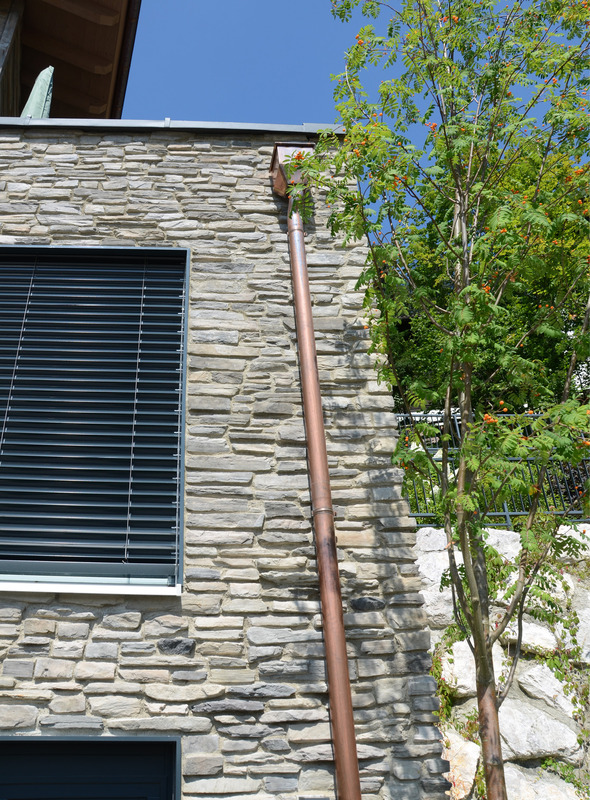 The warm, light colours of the murogeopietra Toce model is the visual element that connects the different property solutions together. 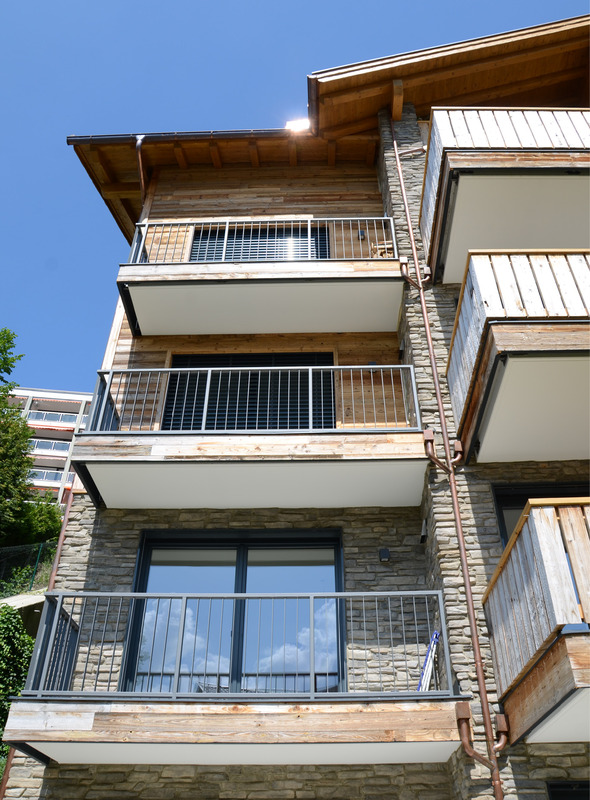 The modern structures are in complete harmony with the surrounding alpine environment, and offer high quality and maximum appeal. 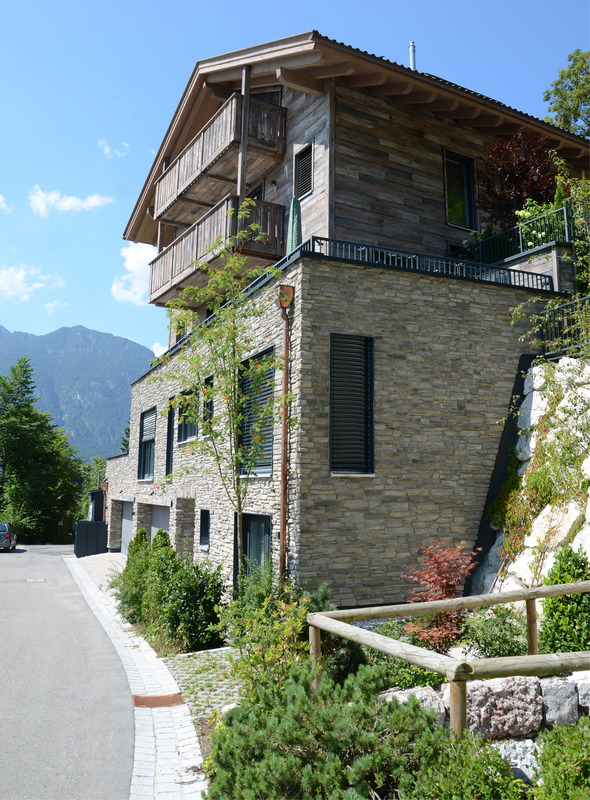 They all have a convenient sunny aspect and a stunning view of the Wetterstein and Zugspitze mountains, the nearby Tyrol, and the Ammergau Alps. 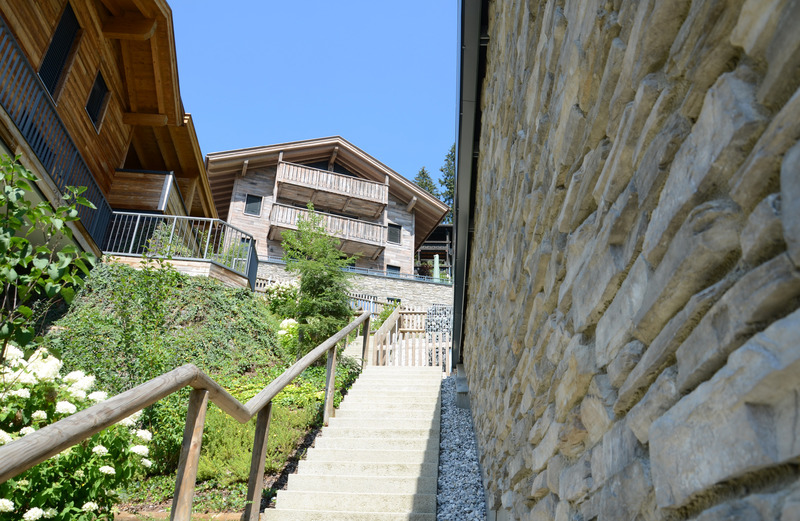 The clean, simple style of the RIEDWEG 1 chalet and the RIEDWEG 1A bungalow-style residence is created with the striking combination of the spruce structure and scale profile stone foundation on the first floor. 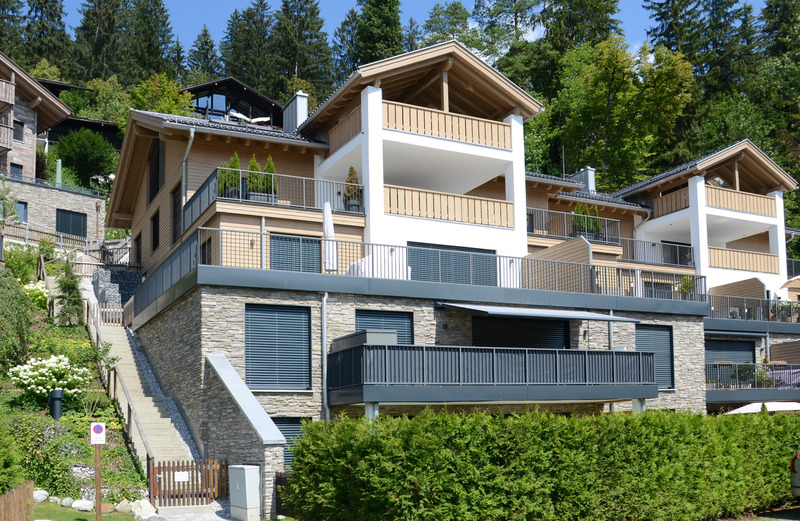 The design and artisan quality of the finish also feature inside the three luxury chalet-flats. The architect has designed various terraces, balconies on various levels and a hanging garden to etch the residence into the green of the hillside. The MITTENWALDER STRASSE 17 complex slightly lower down the slope has also remained faithful to tradition. The sophisticated texture of murogeopietra complements the elegant façade in timber, metal and white plaster. Balconies and large terraces face south-west and have the sun until the evening. Quality materials and the latest construction technology provide the twelve exclusive flats with considerable comfort. 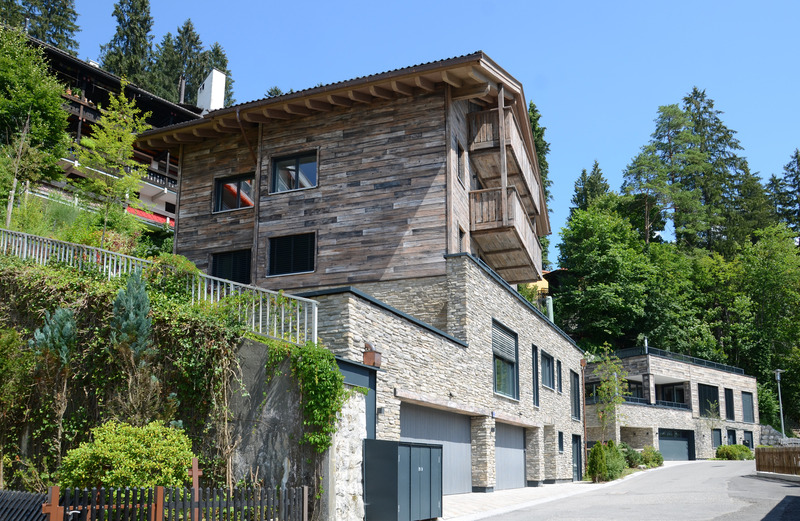 The façade of the RIEDWEG 10 combines 100-year-old wood with vibrant shades of murogeopietra, creating rustic-modern cladding with optimal insulation properties. Murogeopietra is the ideal solution due to its compatibility with the outer thermal insulation, the speed of implementation, and quality and guarantees provided. 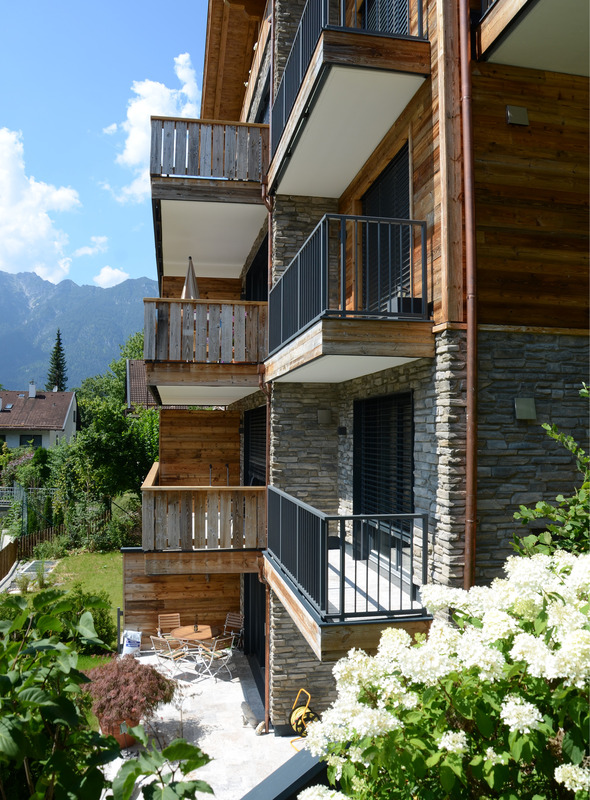 The architect Peter Höldrich works with his team of architects, engineers and urban designers at premises in Munich and Garmisch-Partenkirchen.